TransDev stocks linear ranges from two major brands, IKO and NTN-SNR. 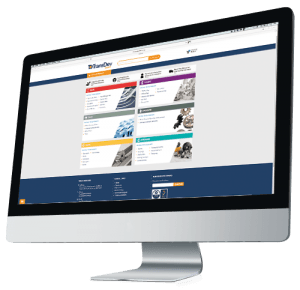 We can provide a complete solution for machine builders, users, and the trade. 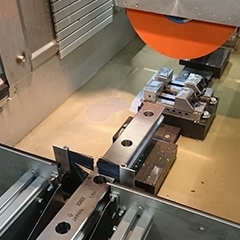 Our linear cutting production cell use a new state of the art cutting machine and offers a quick turn around for your linear requirements. We can also assemble rails and guides for shipping. If you need assistance we also have the expertise to discuss your requirements and advise the best solution for your needs. Our Rotary and Linear Bearings Product Manager, Jon Backhouse can be contacted on +44 (0)7568 427776.